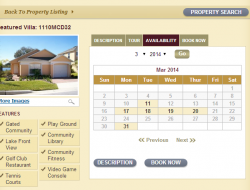 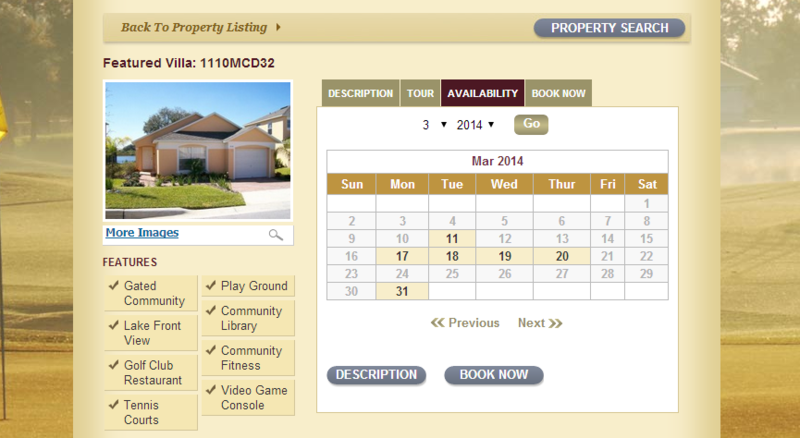 We created a tool to stream property rental listings and availability to a website. 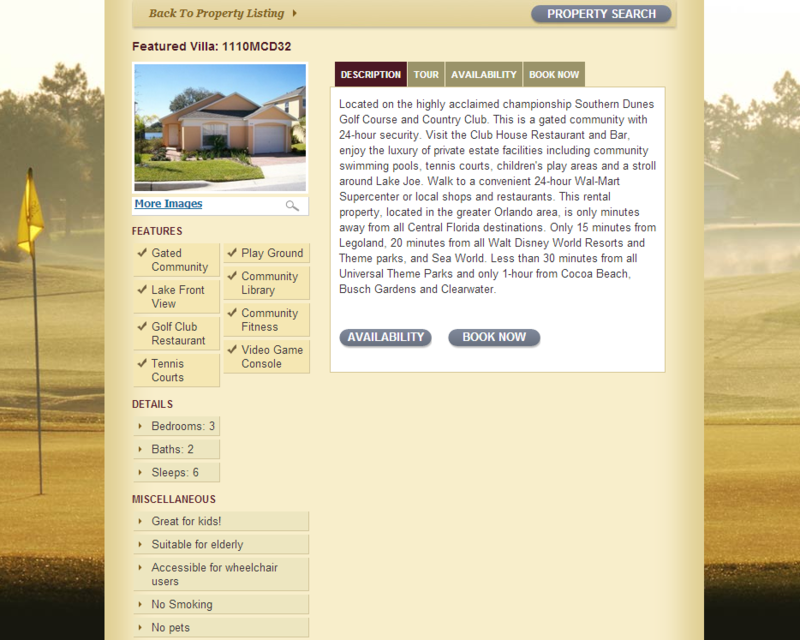 This feature uses a web service to pull in listings from a remote database, and beautifully displays a searchable list of properties. 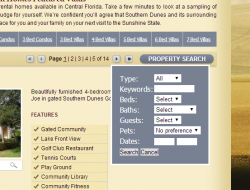 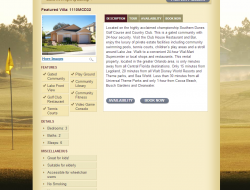 All of the property details are managed through our rental manager. 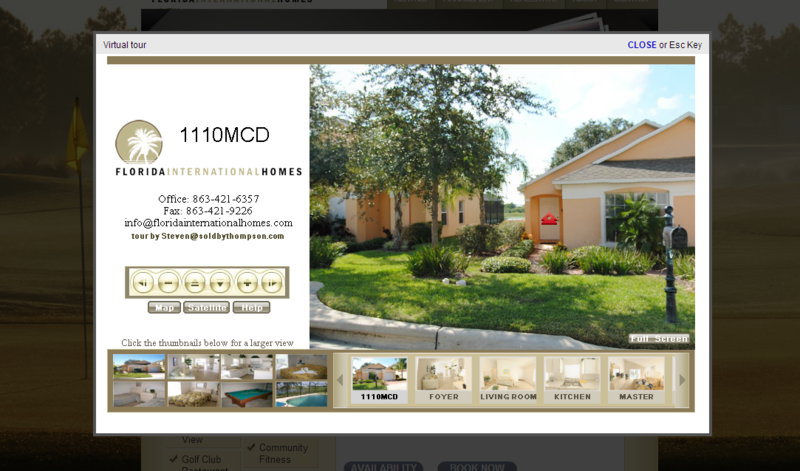 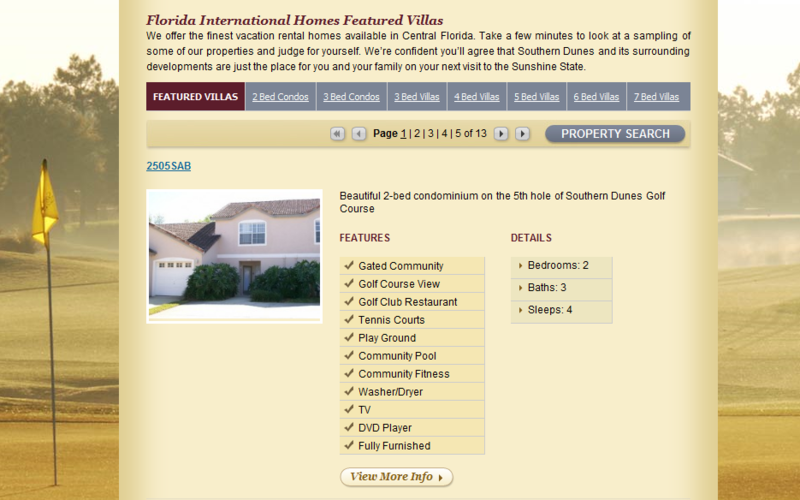 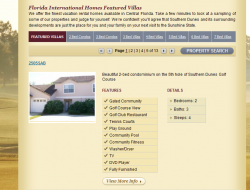 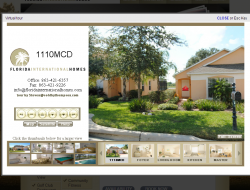 We have even integrated with existing websites.